Senator Lindsey Graham defeated 6 tea party challengers to win his primary with 57 percent of the vote. Congressman Frank Lucas, Chairman of Agriculture, easily defeated his opponent winning his Oklahoma primary with almost 80 percent of the vote. Since Eric Cantor’s devastating blow to little known Tea Party challenger David Bratt in his Tuesday primary, the 24 hour news has been aflutter; how did Senator Lindsey Graham cruise to victory in his 6-way primary, while the House Majority Leader lost? This Atlantic article echoes most pundits’ sentiments – “Graham ran on immigration, while Cantor ran away from it.” But buried deeper in the article, Molly Ball says something else: The Graham campaign “planned for a tough campaign from the beginning, whereas Cantor seemed to have been caught by surprise.” That leads to the conclusion that Graham won for two reasons: his honesty and his media plan. Voters don’t want to be appeased; most folks are tired of the same old campaign rhetoric. Show some candor and voters will listen. Reinforce that with some killer advertising – and you’ve got the golden ticket. That’s where we come in. Since January, SHC produced twelve spots for the Graham campaign – about his record fighting Obamacare, asking the tough questions on Benghazi, fighting for our troops and getting funding for life-saving MRAP vehicles. And the whole time, the Senator stayed honest with his constituents, never betraying his own convictions. It works. Despite Cantor’s loss, there’s a lesson to be learned here lies in the Graham campaign. And as Republicans, we can still feel confident going into November’s general election. Check out some of Senator Graham’s primary ads here and here. 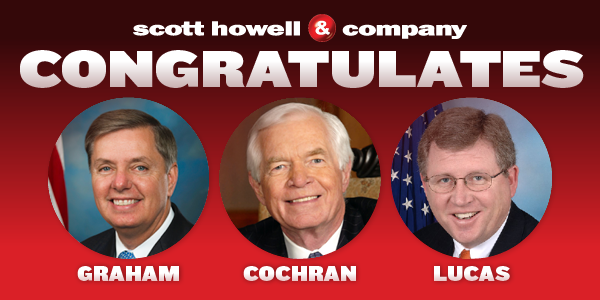 South Carolinians know that Lindsey Graham is the conservative leader who fights for them in Washington. He has been at the forefront of the Benghazi issue, demanding answers from the Obama Administration, and introduced legislation that would allow states to opt out of Obamacare. 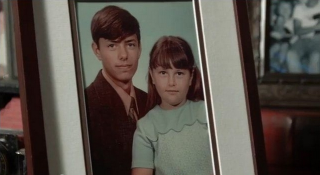 But what some people may not know is Lindsey’s softer side – the man who raised his little sister after their parents died within just 15 months of each other. Lindsey Graham is a natural leader, and a fighter for South Carolina values – but he also has faced and overcome adversity in his life with strength, selflessness, and love. Here’s a look at one of the new spots going up in Iowa this week. Mark gets a little “help” with his plan in this one. Fun shot to produce, and we think it will get some good attention. You know what they say about all work and no play!! 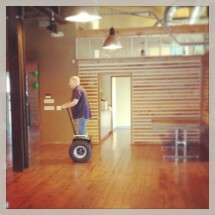 Today, the SHC team took a break to try out our new toy. 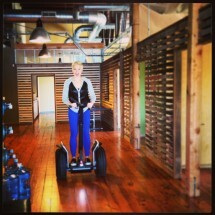 A Segway courtesy of Segway. Jealous? !